Amazing Downtown and Sundance Square views! Condo in the Tower. 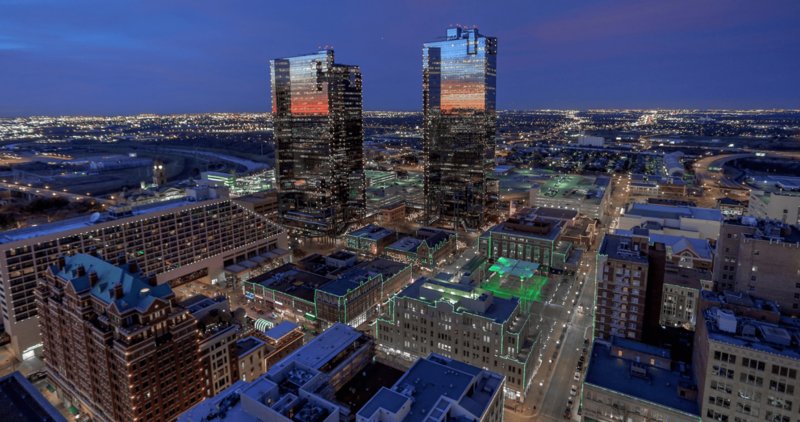 Premium living in Downtown Fort Worth. 1BR, 1BA AND Study. Floor to Ceiling Windows, Granite Countertops, Stainless Steel appliances, and Wood Floors. Building amenities include: on-site gym, pool, hot tub, social room, grills, patio deck common space, and 24-7 Front Desk Service.